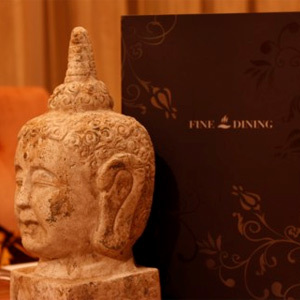 Our various restaurants are serving international cuisine and enjoyable fine wines. Ideal for celebrating family events and to just have a nice evening with friends or business partners. Breakfast from 6 a.m. until 10 a.m. - rich and healthy, perfect for starting a successful day! 6 p.m. until 12 p.m.
A variety of international, mediterranean and light cuisine, as well as regional and seasonal food deals!